If you’re looking for a platform to share files and photos with friends, you really have no shortage of options. But out of the many messaging apps 5 Best Free Messaging Apps for Android 5 Best Free Messaging Apps for Android Need a free way to send messages to friends and family with your phone for free? Check out these apps. Read More and social media services out there, which one offers the most intuitive user experience with both speed and security in mind? Telegram is a cross-platform messaging app that touts speed and security as its main selling points. 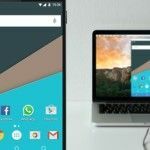 It offers native apps for all major platforms — Android, iOS, Windows Phone, Mac, and PC — as well as a Web-based version, so you can connect from any device at any time. 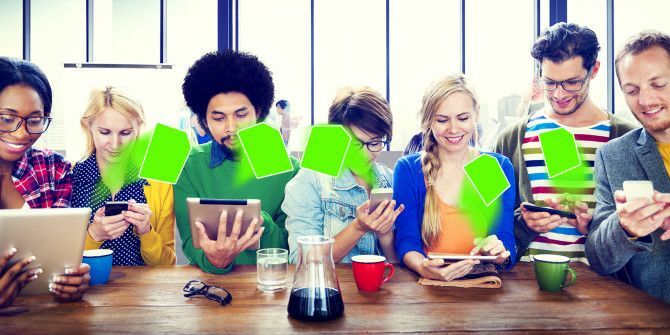 It also syncs messages seamlessly between those different platforms, making it easy to jump from one device to another and pick up right where you left off. Telegram claims to deliver messages “faster than any other application,” including those with photos, documents, and other files attached. One area where Telegram really beats the competition is sharing large documents. You can send an unlimited number of files up to 1.5 GB each with Telegram and access them instantly from any device. There’s also no restriction on the type of file you can send: jpg, doc, zip, mp3, psd — you name it, you can send it. Telegram’s iOS app in particular makes it very easy to share files and photos from nearly any app using the sharing menu. Telegram’s desktop apps make it super easy to share files quickly: just drag them straight into the chat window and fire away. The use cases here are numerous. 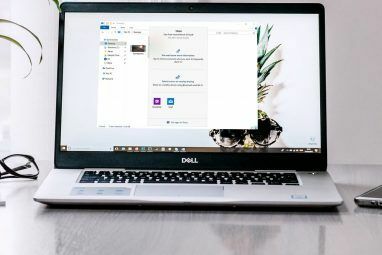 You can use Telegram for sharing photos with family, sending business files to colleagues, and even simply moving personal files and photos between devices. Telegram is more secure than other messengers like WhatsApp and Line. It’s based on a custom encryption protocol that keeps your data safe while also allowing for super-fast delivery and reliability. All data sent through Telegram — text, media, and files — is encrypted using the same secure protocol. And, for extra-paranoid users, Telegram offers “secret chats,” which utilize end-to-end encryption, leave no trace on Telegram’s servers, support self-destructing messages, and prevent forwarding/sharing. Again, this applies to all text, media, and files — so anything you send through a secret chat flies totally under-the-radar. Telegram is quite proud of its security — so much so that the company is offering $300,000 to anyone who can crack their servers. Telegram is free. There are no subscription fees, no in-app purchases, and no pleas for donations. It’s 100-percent free. The developers can afford to do this thanks to Pavel Durov, who shares their vision of a fast, secure, and free messaging service. He funded the project with a “generous donation” through his Digital Fortress Fund. Should Telegram run out of money, they will invite users to donate and add some nonessential paid features to break even, but the base product will always be free — they’re not looking to make a profit, they say. Many people know that Telegram exists, but not necessarily what it can do. 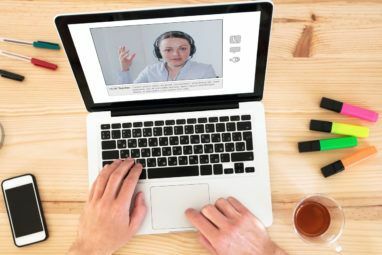 It’s more than chat; it’s one of the best file-sharing 5 Easy Websites to Share Files Online Without Signing Up 5 Easy Websites to Share Files Online Without Signing Up Read More platforms out there right now — for both business and personal use. Do you use Telegram? What do you use it for? Or, is there another service you can recommend for file sharing? Let us know in the comments below! Explore more about: File Sharing, Online Chat. 5 Effective Tips for Asking a Girl Out on FacebookThe Different Types of Facebook Users – Which One Are You?